Why do asparagus lose their texture? In effect, asparagus have a high original water content and during cooking their fibrous texture opens and lets in more water. That is why white asparagus do not tolerate the freezing process well. 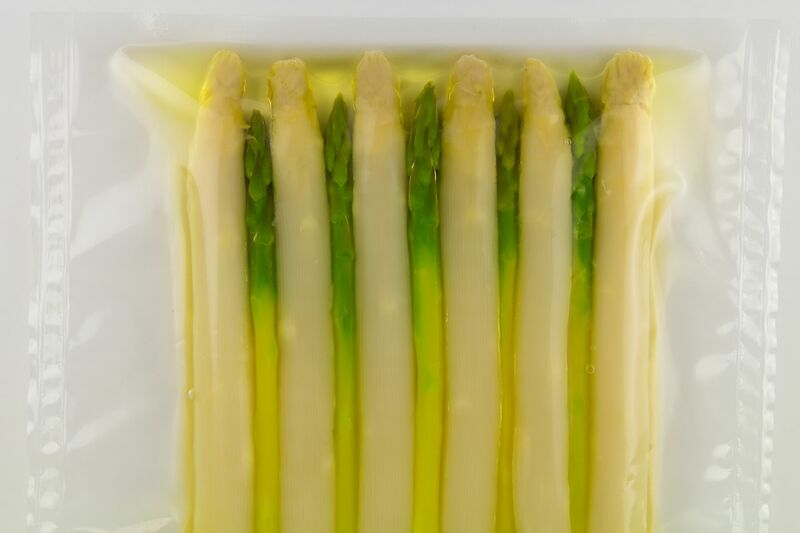 To avoid this, it is best to cook and pasteurize the asparagus and keep them in the storage chamber with a long shelf life of approximately 45 days.